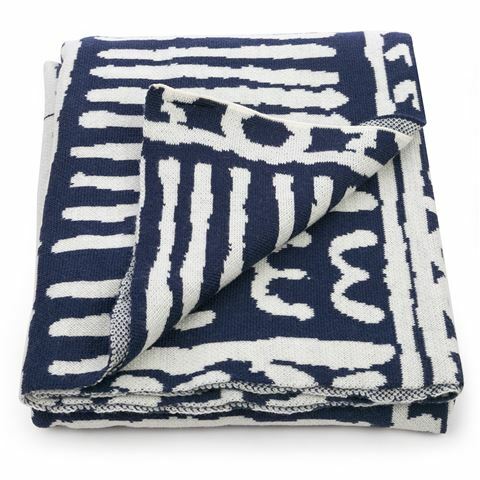 When it comes to souvenirs, there’s nothing scarier than those silver tourist teaspoons with a picture on the end… Put those away quietly and take out something still very Australian and much more beautiful: an Alperstine Woolen Throw. 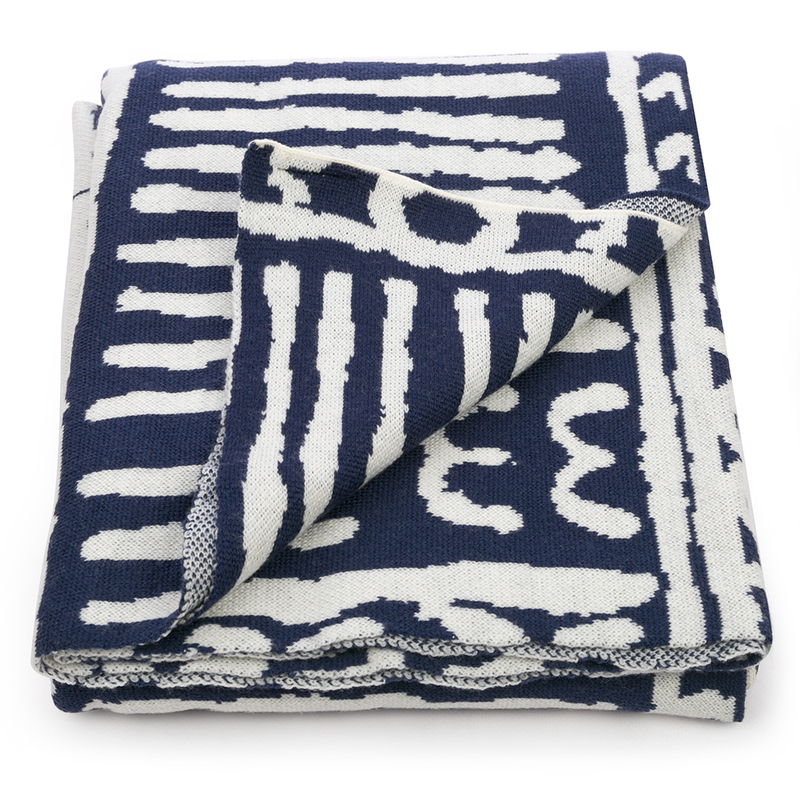 Made in Australia from Australian merino wool, this throw is beautifully soft, resilient and versatile. Displaying Aboriginal artist Paddy Stewart's 'Yuendumu Doors (Doors 11)', this piece is an exquisite celebration of Australia's indigenous cultural heritage and the perfect addition to any art lovers home. Crafted from Australian merino wool. Based on an artwork by Paddy Stewart. Warm gentle hand wash recommended. Dimensions: 100cm (w) x 160cm (l).